Charles Darwin University (CDU) will contribute substantially to Hub outcomes around improving the management of marine threatened and migratory species. The Research Institute for the Environment and Livelihoods (RIEL) at CDU is uniquely placed in northern Australia amongst habitat of critical importance for a variety of marine taxa with considerable expertise in the ecology of threatened species. RIEL has direct links with key collaborators and stakeholders, in particular Kakadu National Park, NT Fisheries and the Northern Australian Indigenous Land and Sea Management Alliance (NAILSMA). Importantly, RIEL and its partners have longstanding relationships and work closely with Indigenous land and sea managers and custodians to deliver positive environmental and livelihood outcomes. 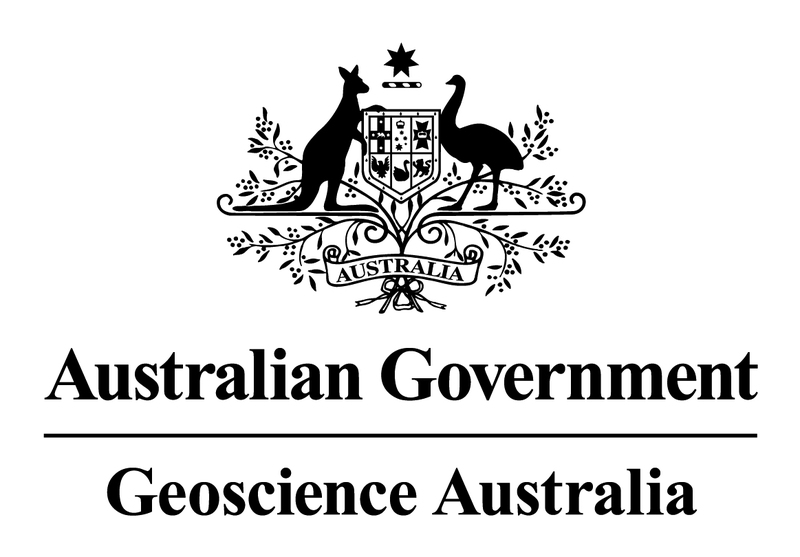 Geoscience Australia (GA) brings capability and resources in marine geoscience and earth observation to the NESP Marine Biodiversity Hub with application to seabed mapping and benthic habitat modelling, ecosystem process modelling, geospatial analysis and prediction, mapping and change detection in coastal and shallow marine environments and web-based delivery of information to support evidence-based decision making. These capabilities can be applied, with co-investment from Geoscience Australia, across multiple projects and themes to deliver improved knowledge and understanding and enhanced collaboration and national capacity in marine science. The Integrated Marine Observing System (IMOS) is a national collaborative research infrastructure providing substantial in-kind co-investment to the Hub. It is seeking uptake and use of its observations and data so as to deliver relevance and impact to the Department of the Environment. 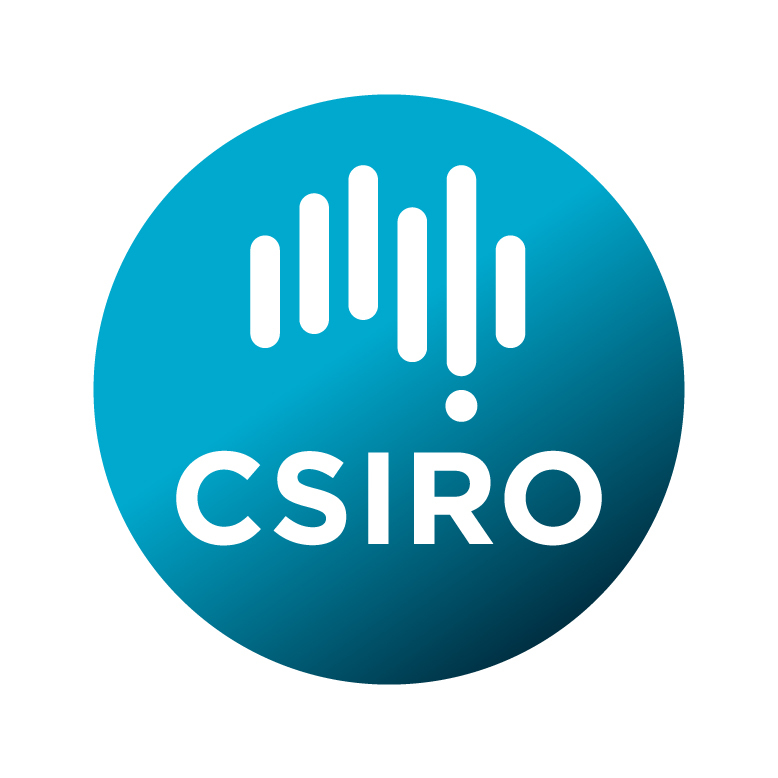 IMOS is led by UTAS and has CSIRO, AIMS, UWA and NSW OEH as partners, so there is strong overlap with the Hub. IMOS is measuring physical, chemical and biological variables, from open-ocean onto the continental shelf and into the coast. As such it provides ample opportunity for alignment with Hub research interests. Museum Victoria (MV) provides marine biodiversity expertise, principally for projects that require high-resolution taxonomic identifications or the archiving of biological samples. Museum taxonomists use large specimen collections, specialised libraries, molecular sequencing and statistical/GIS software to investigate the spatial distribution, conservation management and evolutionary origins of marine life. University of Western Australia’s (UWA) Hub role involves bringing western and Indian Ocean perspective and expertise to national strategic priorities. UWA’s expertise is aligned with the Threatened and Migratory Species theme given our research on shark ecology, human interactions and deterrents. Our expertise in socioeconomic valuation will inform efforts to Improve Management Efficiency and we will contribute to Understanding Marine Systems through our predictive modelling skills, innovative sampling of marine ecosystems, and development of cost-effective monitoring recommendations.